Excellent phone and I love it. Worth investing on this phone. 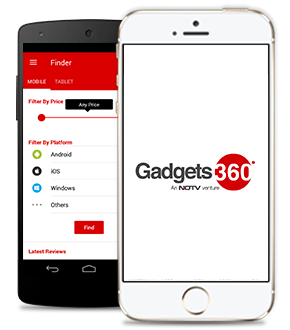 Good services rendered by Gadget 360 to make it available in my hand. i went buy 20 pic. Excellent mobile..pls notify me when tis product is available..
Nice Phone But Hanging. . Being trendy is very important ..Glance keep me updated with the latest fashion. i have had this Phone from some time and it has satisfied me at all needs be it the camera quality, phones capability to hold data, its ability to run quick and play games without getting slow at any point . The 636 Snapdragon Processor and the 12+5mp camera work wonderfully.